Tom Urban is a member of my YPO forum. 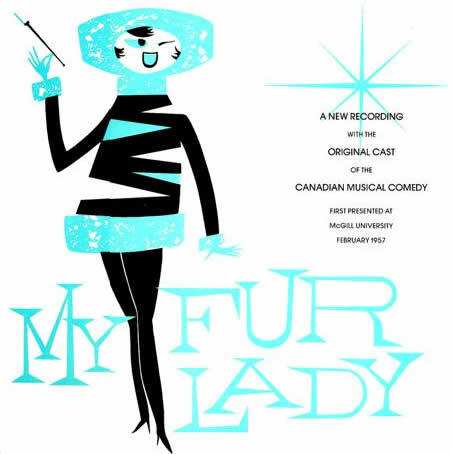 His Mother, Mary Bright, went to McGill, and was part of the original My Fur Lady cast. He wanted to present her with a CD version of this LP in 2006 as a surprise gift. I remastered the original LP and transferred it to CD for him.